AirAsia special flight arrives first to new Panglao International Airport in Bohol - All Chucked Up! 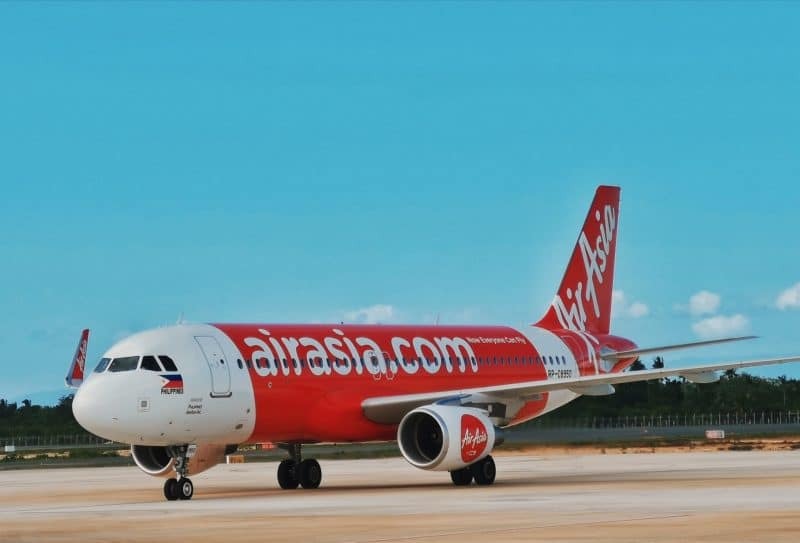 To celebrate the new airport’s opening, AirAsia upon approval from the Civil Aviation Authority of the Philippines (CAAP) led a proving flight from Manila to Panglao International Airport using the airline’s brand new Airbus A320. On board the special flight were AirAsia Philippines CEO and pilot Captain Dexter Comendador, CAAP officials, and guests from the media and online community, including myself. 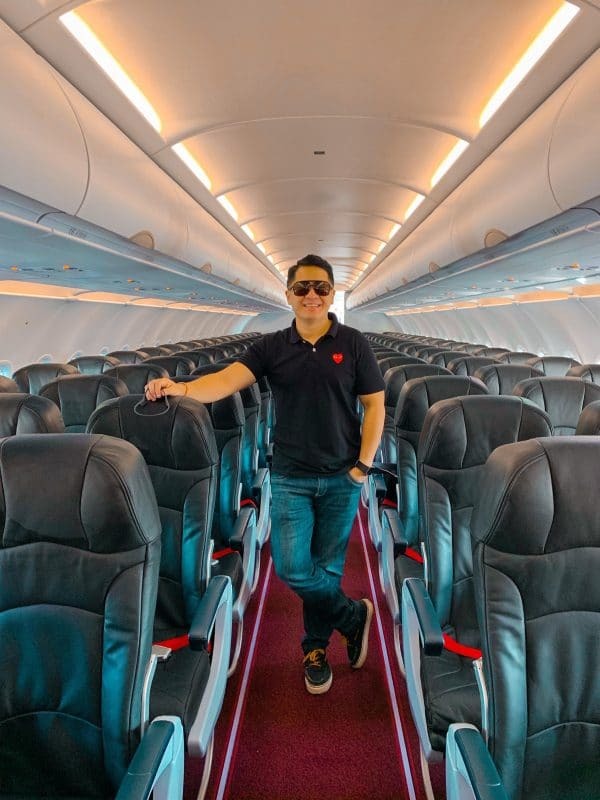 AirAsia Philippines CEO and pilot Captain Dexter Comendador, together with flight and cabin crew after arriving at the new Panglao International Airport. 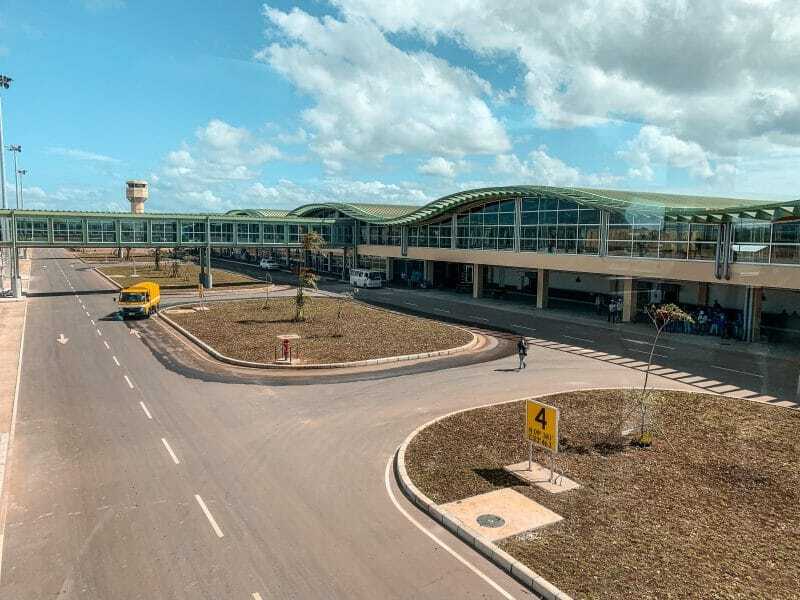 The new airport, according to Philippine government transportation and tourism agencies, was built according to the highest standards of green and sustainable design such as the use of natural ventilation and solar panels. 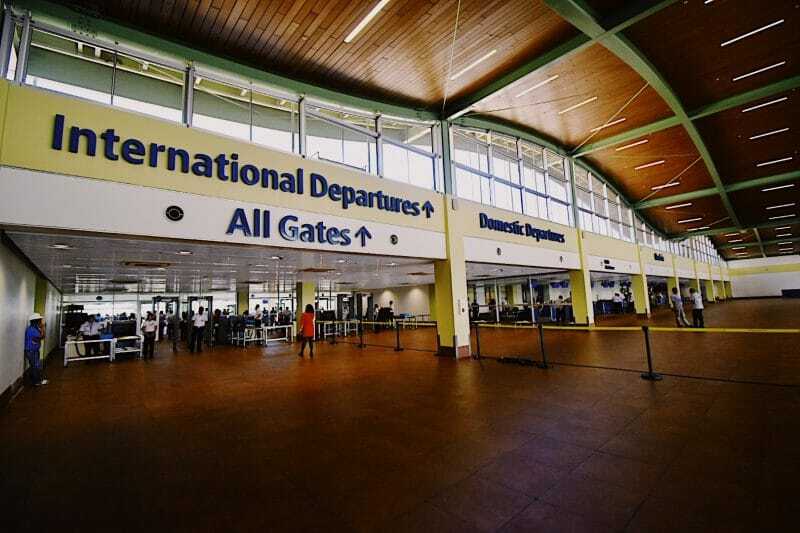 It is also designed to accommodate two million passengers, more than double the capacity of the old Tagbilaran airport. The apron was also engineered to accommodate seven aircrafts at one time, including large aircraft for international flights. 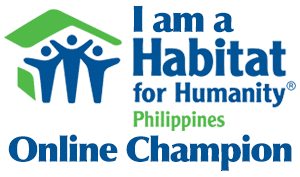 “Aside from tourism, trade and business, it brings us so much pride to be Bohol’s official carrier. 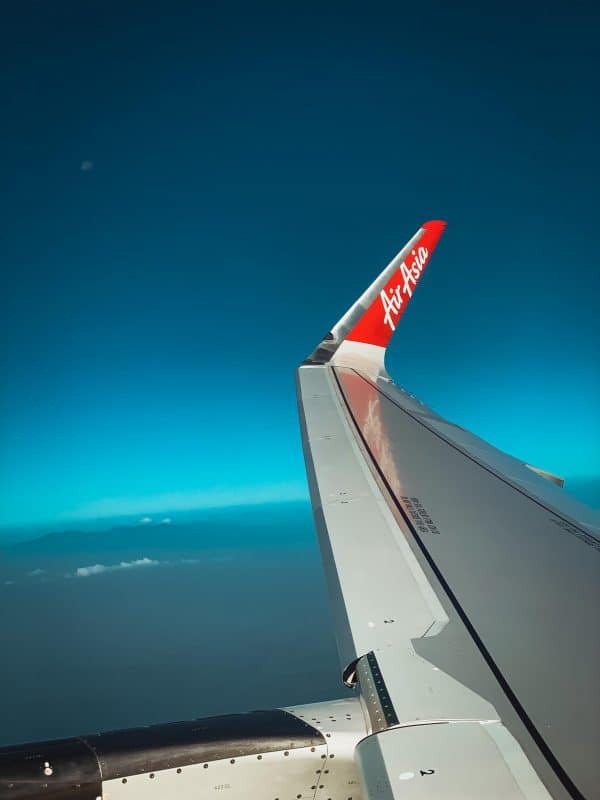 Boholanons are known for their excellent service culture which is also one of the hallmarks of AirAsia’s brand of service. 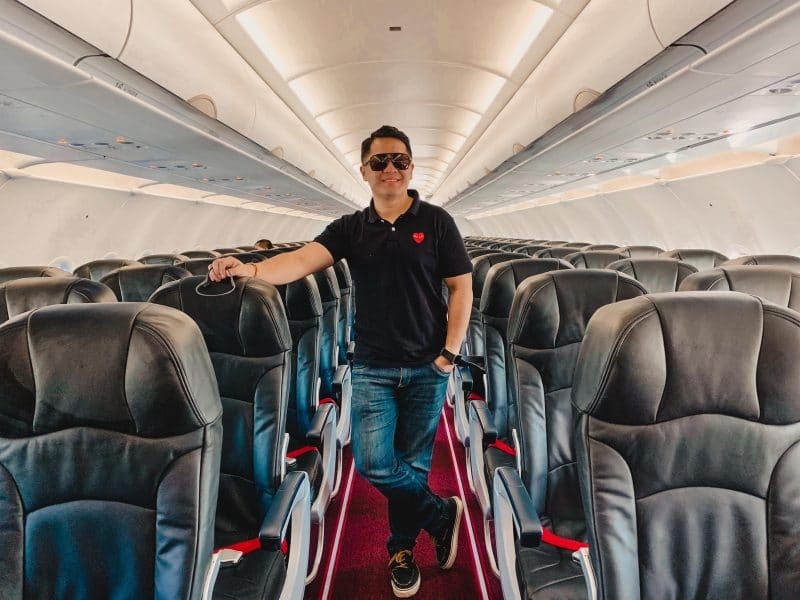 It’s going to be an exciting time for all of us,” Comendador said in his message to guests onboard the special AirAsia flight. 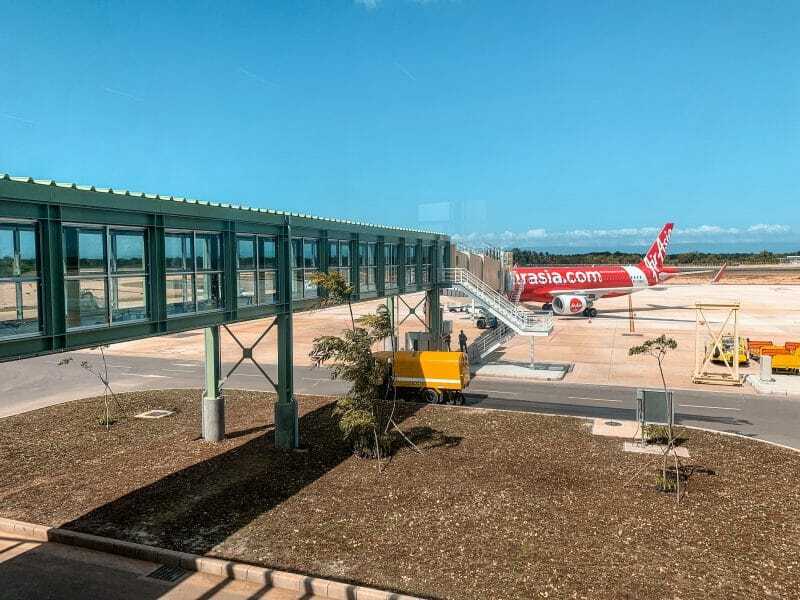 Congratulations to AirAsia for being the very first to fly to the New Panglao International Airport! Congratulations also to the beautiful province of Bohol on the opening of this incredible facility.